FA Hafeed Fadaalim out of Cassiopeia WP. 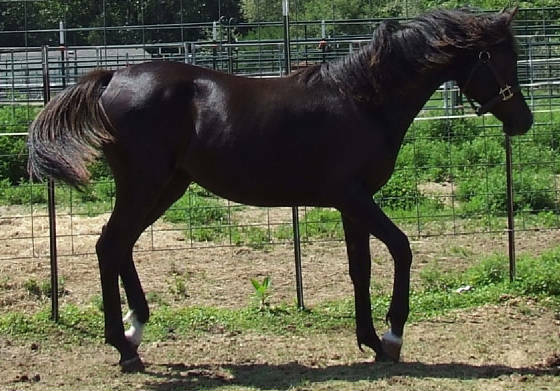 A beautiful 2 year old black filly with a gorgeous dishy head and excellent movement. 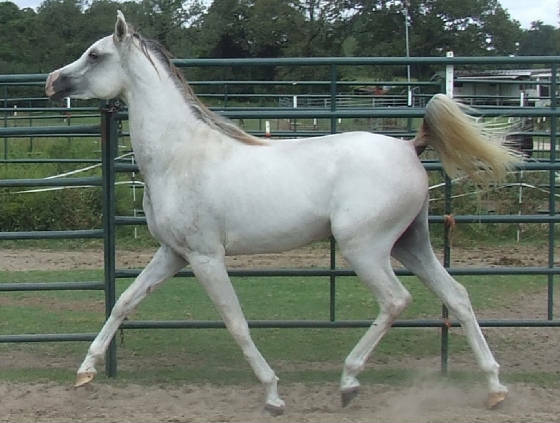 A beautiful 3 year old colt with a beautiful head and great movement. Both Amiri and Negma are Straight Egyptian. Amyr Bronze PC out of PR Silver Dream. 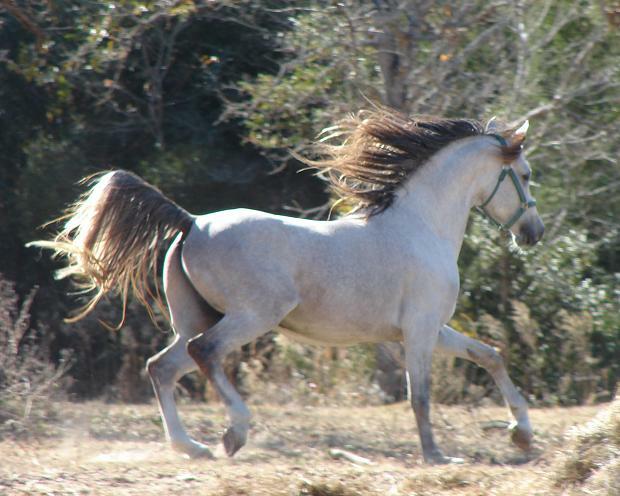 A proven stallion that sires exquisite babies. Easy to handle. Great movement.